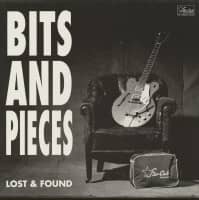 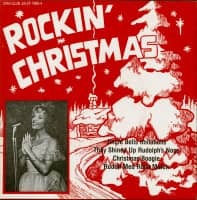 (2010/T-BIRD) 48 tracks (124.00) Covers, Hits & Misses from this legendary Nashville, Tennessee Label. 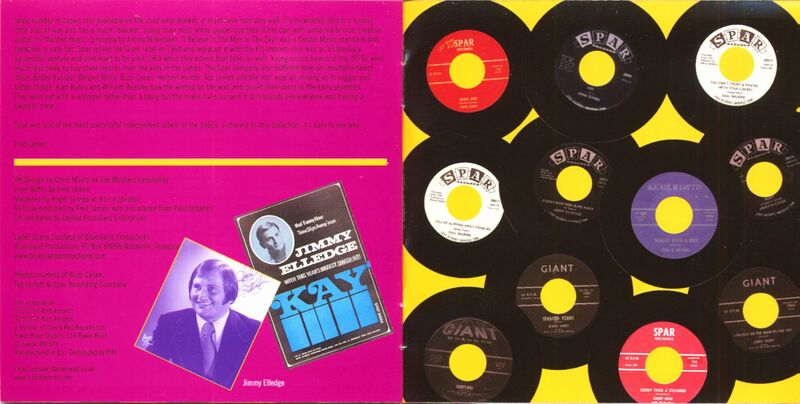 12 page booklet. 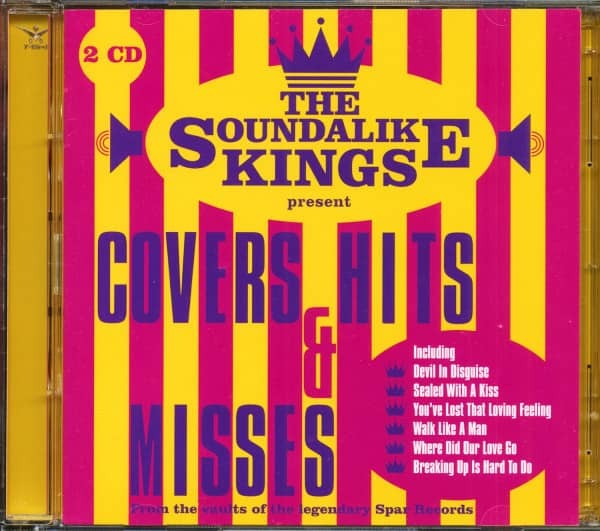 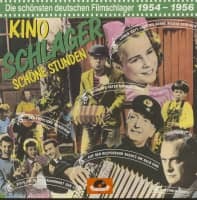 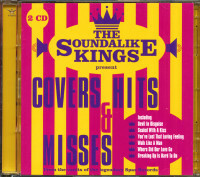 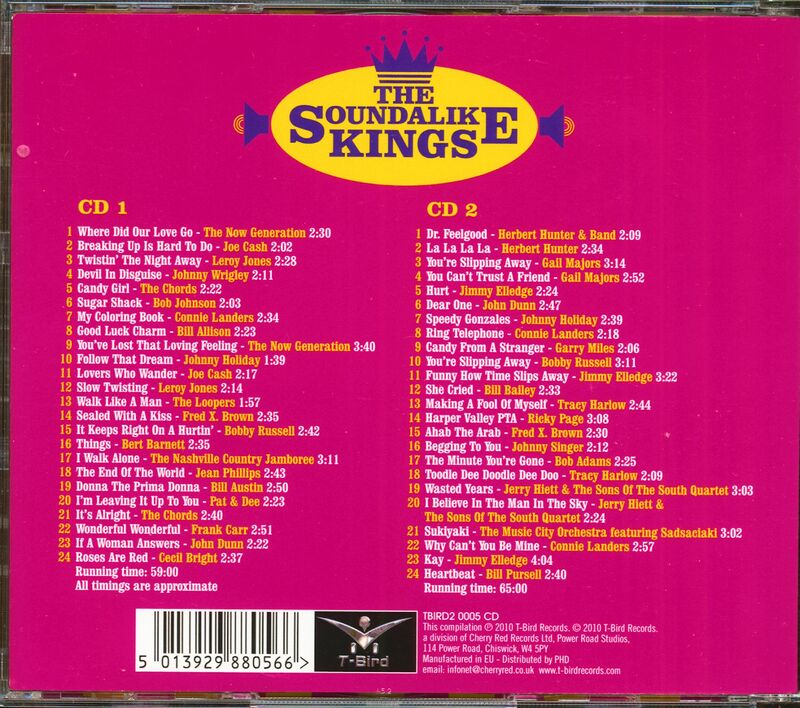 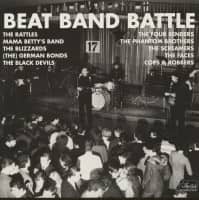 Kundenbewertungen für "The Soundalike Kings Presents Covers, Hits & Misses - From The Vaults Of Spar Records (2-CD)"